Culinary Travel vacations are exciting and can be the experience of a lifetime. Everyone knows the best part of traveling is the food! There is no better way to learn about a destination and immerse yourself in the local culture than by experiencing its unique food and dining customs. Be it a city tour and cooking class or a private meal/wine tasting at a wine boutique. 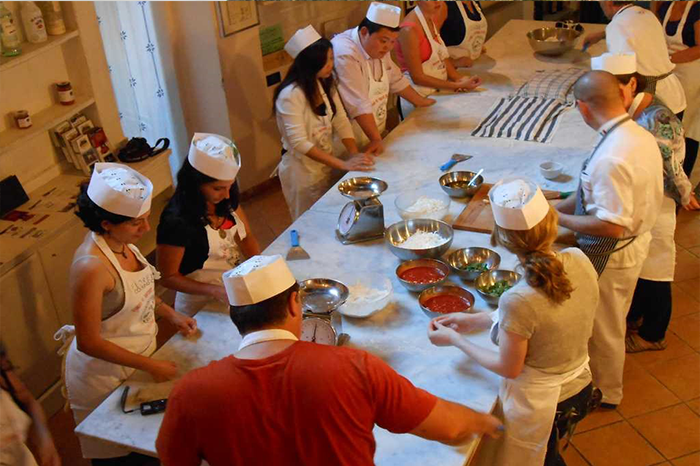 How about spending a week in the Italian countryside which includes daily tours to immerse yourself into the local culture, followed by authentic Italian cooking classes taught by local chefs each day. Tell us about your culinary visions and we will customize a trip to any destination that matches your individual traveler dining preferences, and make your culinary dreams come true. Check out our upcoming Culinary Travel Events! !